HTC has been known to make some great phones the past couple of years, but they’ve kind of started to play second fiddle to phones like the Galaxy S3 and the Galaxy Note. 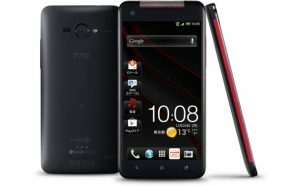 HTC fans should get excited though, as the company will be releasing its smartphone (or more accurately phablet) known as the HTC J Butterfly. 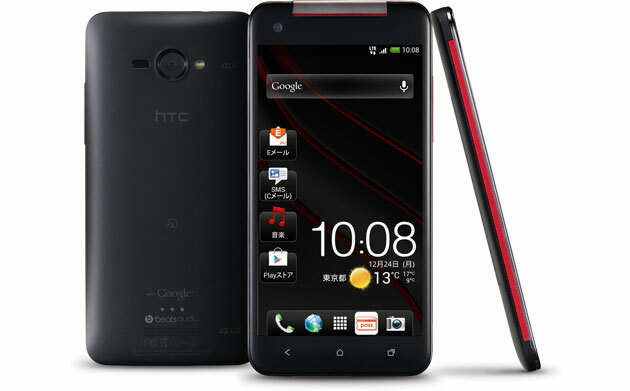 Currently the HTC J Butterfly is only expected to release in Japan in December, but a look at the specs will likely make any Android fan hope the phone comes overseas. We’ll start with processing power. The HTC J Butterfly sports a 1.5GHz quad-core Qualcomm Snapdragon processor. The phone also offers a large 5” HD display with a resolution of 1920 x 1080 pixels and a 440 ppi density compared to the Galaxy S3’s 306. Naturally the phone will be a bit heavier than other Android phones due to the bigger screen. The HTC J Butterfly will offer 16GB of internal storage, and an additional 16GB through a microSD. While this is only half of the expanded storage capabilities of some other Android phones, the HTC butterfly does come with a whopping 2GB of RAM. Like most smartphones nowadays, HTC’s latest device comes with an 8 megapixel rear facing camera and a 2.1 megapixel camera on the front. The device will run on the latest version of Android known as Jelly Bean and will include NFC capabilities. However, there are some things that we don’t know about the phone. While we know that it has a 2020Ah battery, there are no details as to what that translates to in terms of things like standby time. Pricing is also a question mark at this point, but perhaps the biggest unknown for the HTC J Butterfly is whether or not it ends up coming here to the US. What are your thoughts regarding the HTC J Butterfly?